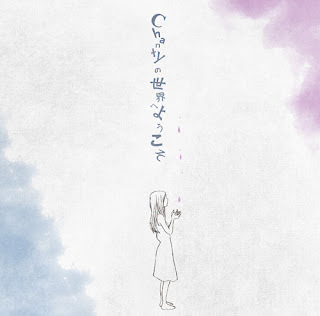 Chanty’s first full album, “Chanty no Sekai e Youkoso”, is a refreshing piece of softer rock music that is filled with an entertaining string of songs. This is actually one album I’ve been meaning to write a review on for a while now. Chanty has only been around since 2013, but after this first album release, I have to say that they are a very promising VK band in regards to music style and consistence. 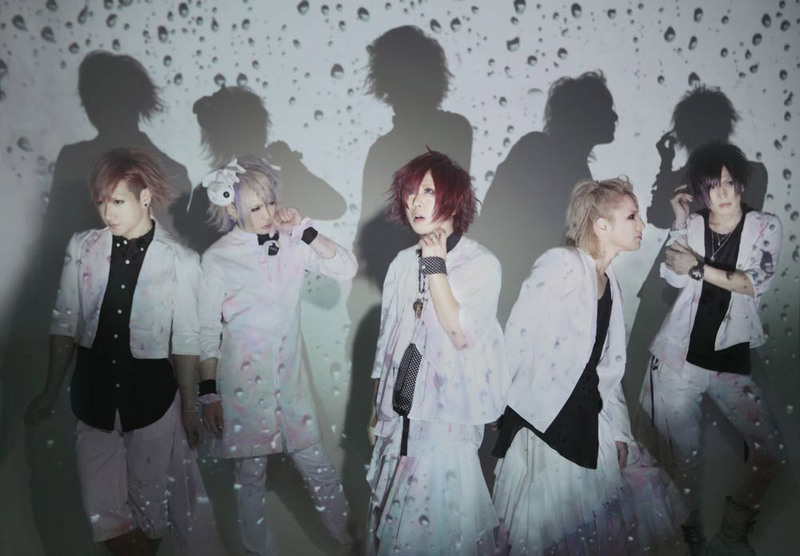 To give a general overview, the band’s style is very mellow but the songs are gentle and catchy. The first song on the album is “Inugoya Yori ai wo Komete”. The first time I heard this song, it was just the PV and I must admit that nothing really stood out with this song. It sounded very cookie cutter in sound and beat. It’s by no means my favorite song, but it does give a pretty good idea of how the rest of the album will unfold. The second song is one that grabs your attention. From the verse flowing into the melody, the song propels itself forward. The vocals automatically outshine any other element of the song, which seems to be a continuing theme for Chanty. There’s a lot of dependence on Vo. Akuta’s ability to keep the song flowing because the guitar parts don’t really have that moment in the song to stand out. “Parsley” was perhaps the most mellow song of them all, but it was the most unique as well. A lot of vocalists stick to the same altered sound when they sing, but Akuta seemed to whip out a bit of extra testerone for this song and sing in a lower range instead of his typical higher whiny range. It’s because of this different style that his voice carries across as gentle and almost a dreamy love state. The highlight of “monorium” was probably the chorus with Akuta’s high pitched “kira kira”, but jumping to track 9 on the album is “Hidoi Kao 2”, which is a downright fun song. From the verses to the chorus, the song is just flowing with energy. And you finally get that energetic guitar solo you’ve been waiting for. The final song on the album is “Akai ito”. This song is much like “Shinsou” in setup, where the the notes continue to flow, making it automatically likeable. What shocked me about Chanty’s album is that they took a lot of general music elements and still made something enjoyable. Despite the fact that there isn’t a big highlight of the band to make them stand out, I have to applaud them on an impressive album. Vo. Akuta does a tremondous job with giving all the notes clarity throughout the album and I feel that his talent should be recognized. Had another singer attempted this, it probably wouldn’t have been as successful because he hit the style head on with tenderness and quality. "Chanty no Sekai e Youkoso" is a must-listen album. As their first full release, it was definitely a success, and it gives me high expectations for the group in regards to what they'll release in the future.